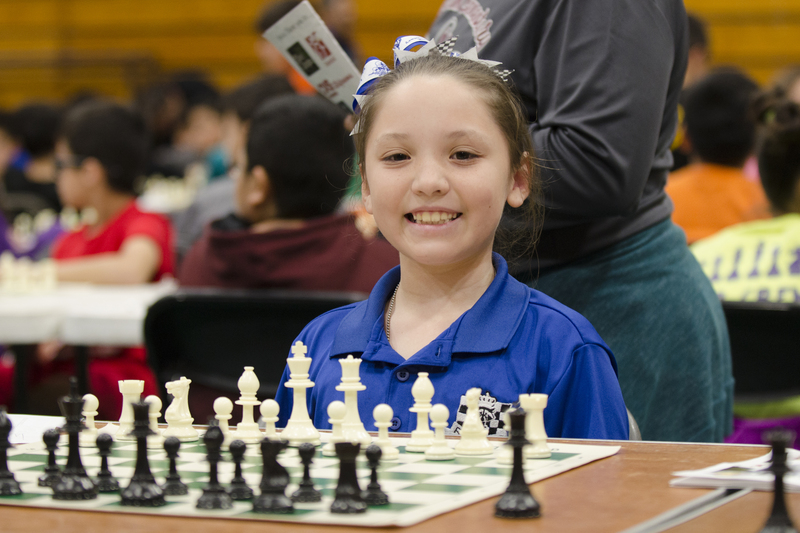 Four Harlingen CISD chess teams have advanced to the national championships after impressive performances at the State Chess Tournament held at Edinburg North High School March 2-4. Treasure Hills Elementary, Dishman Elementary, Coakley Middle School, and Harlingen High School South qualified for nationals. The National Elementary Championship will be held in Nashville, Tennessee, on May 11-13. The Middle School division is competing at their National Championship in Atlanta, Georgia, on April 6-8. The National High School Championship will be held in Columbus, Ohio, April 27-29. Listed below are the team results from the championship division.